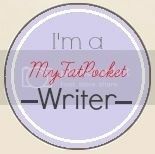 A Thing (or Two) About Holly Jean: How Does White Make You Feel? How Does White Make You Feel? When Shiseido first invited me to go on a whitening journey with them, I felt a bit confused. Unlike the colour pink... whiteness and fairness is not something that is synonymous with me. 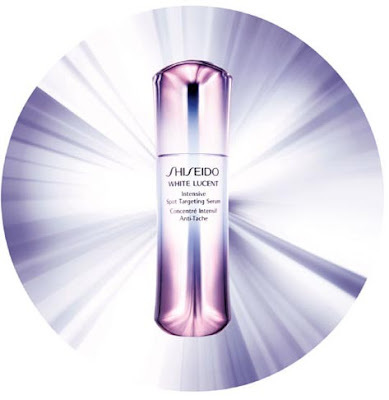 But when I found out more about the WHITE LUCENT range from Shiseido, I learned that whitening is no longer about paleness or bleaching your skin. Today's Whitening helps you achieve a clearer and brighter complexion regardless of whether you hide in the office all day or run around bare foot on the beach. To help me along on this whitening journey, I've been sponsored some wonderful products from the WHITE LUCENT range. I will try these stuff out and update you in a couple of weeks. The key product, I feel, is the White Lucent Intensive Spot Targeting Serum (S$159). I've only been using it for 3 days now, and I wake up with much more radiant skin than before. This is the most powerful whitening serum ever (no kidding) because it works deep down through many layers of my skin. It has also won many awards including the coveted HerWorld Beauty Awards 2011. Will you join me on my whitening journey? Come down to Tangs, Orchard on the 14th of March, 6pm- 8pm. I'll be there with 4 other bloggers (ms Glitzy, Claudia.sg, Xwen and Mag from makeupstash) and Joanne Peh will be there to share her secrets to looking flawlessly radiant. There will be light refreshments, special buys, a lucky draw ( Prizes include a Sony Nex-3 Camera! and Guess Watch) and if you come dressed in White, you will receive a special gift! If you would like to attend Shiseido White Day, please email susan.soh@shiseido.com.sg or call 6739 8679. You will need to purchase a $20 Shiseido Voucher, but this is fully redeemable for any Shiseido product. 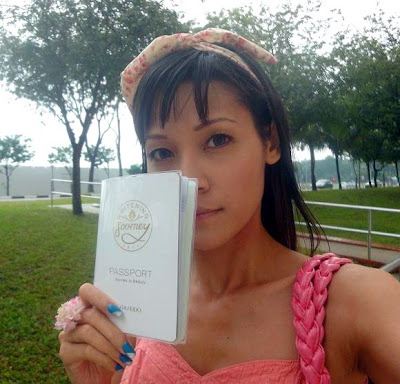 i love shiseido white lucent range! can't wait to read about your whitening journey im sure you'll love the range as much as i do! Where in tangs will u guys be at? Is it at the shiseido counter area? or level 2? or? at the shiseido counter (which is just in front of the main door of tangs. and also just outside tht main door.